5×3 reel set, several paylines and classic slot symbols seems to be a new trend. 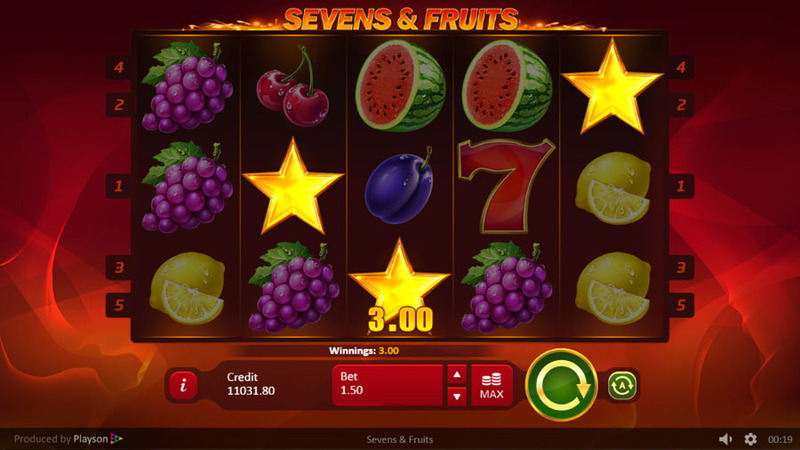 Sevens & Fruits by Playson is one of this kind of slot machines that reminds you of the time when casino slots have just evolved. The slot has seven regular symbols and a scatter, which is a star. Seven is the highest paying symbol. Five of them award solid payouts. Scatters pay on any position, but don’t trigger any bonus features. 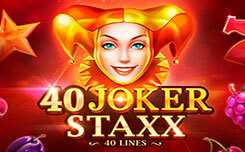 Five paylines are fixed, but players can change the wager size. They can spin and stop the reels and activate Autoplay mode with loss and single win limits. 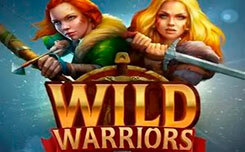 If you have played many video slots, you’ll probably find this game very similar to other slots. It reminds very much of Joker’s Jewels by Pragmatic Play, because there are also 5 reels, 5 fixed bet lines, one scatter and no other special symbols or features. To get paid, players need to have at least three alike symbols on a bet line. This applies to all symbols except cherries, which pay when at least two of them appear left to right on a payline. If we talk about the way Sevens & Fruits look, it’s pretty much the similar to famous Sizzling Hot produced by Novomatic. 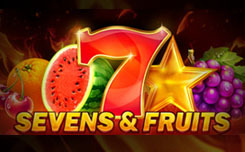 Both slots have all identical symbols: sevens, stars, grapes, lemons, watermelons, oranges and cherries. Playson used even similar animation. 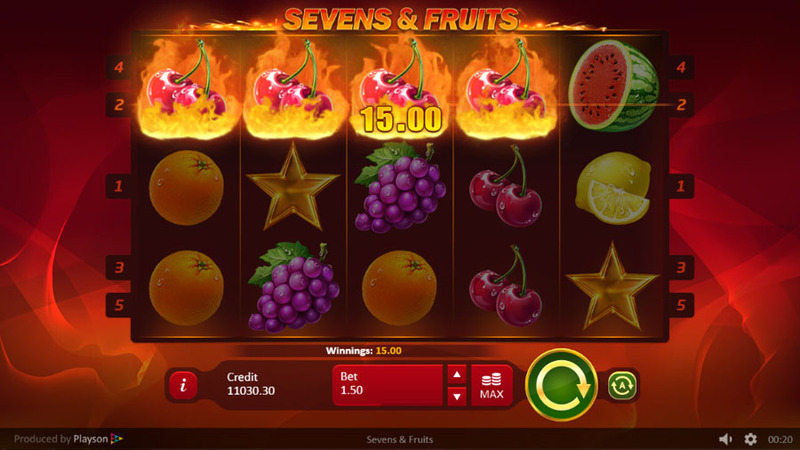 When players hit massive payouts, there will be burning symbols on the screen, and this is what Novomatic used in their Sizzling Hot. Two slots literally look and the same, and the reason Playson decided to copy existing slot produced by another developer isn’t clear. 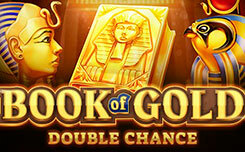 You can also try multiple other Novomatic titles in case you like this type of slots. For those, who want more entertaining experience and the same retro elements, we can recommend outstanding Wicked Circus by Yggdrasil.